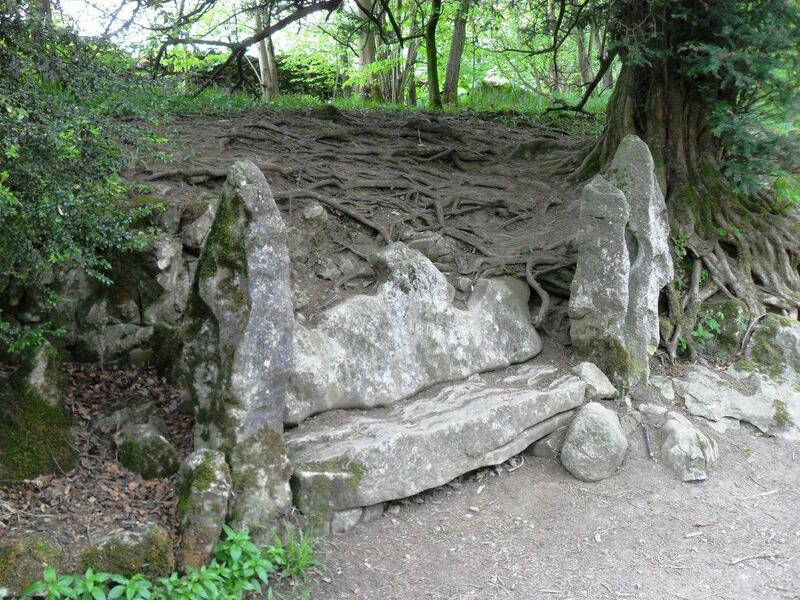 A stone seat is near to the Grotto. 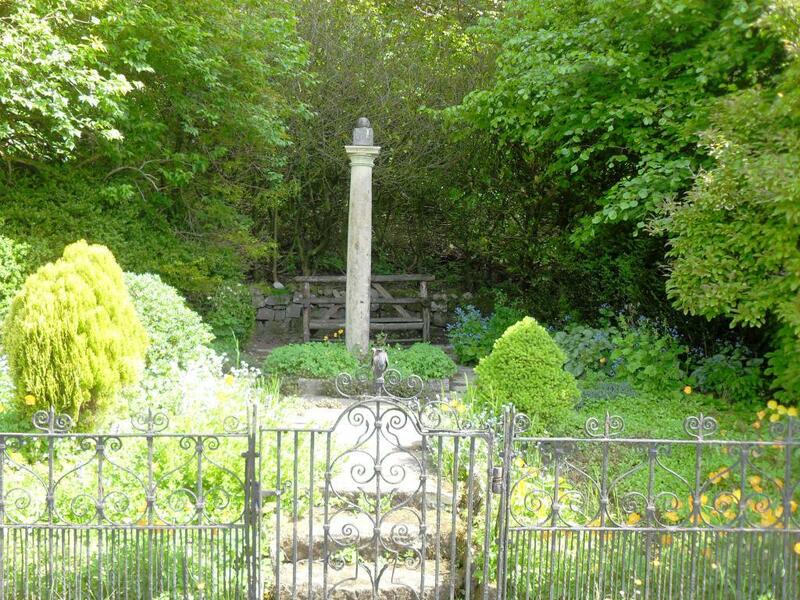 The arched gateway is from Ingleborough Hall to the Church of St James. 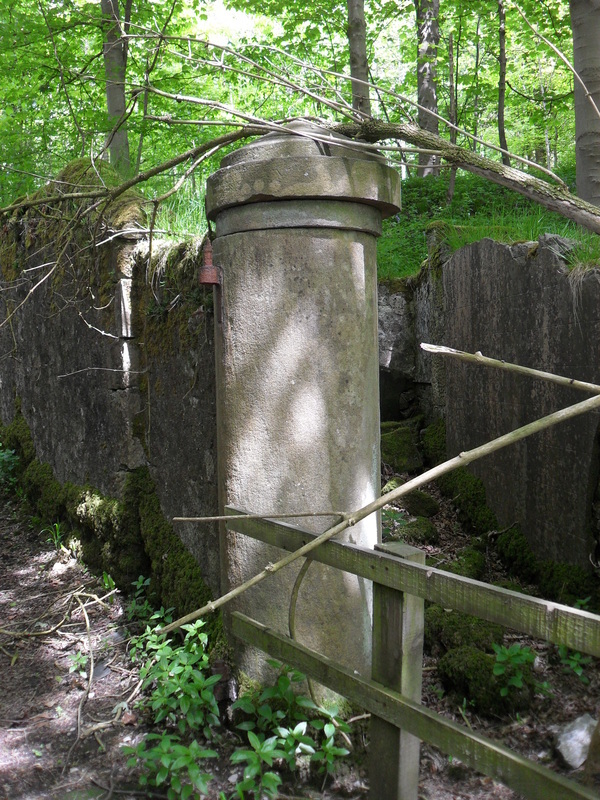 The icehouse between the kitchen at Ingleborough Hall and the former stables was built in about 1815. 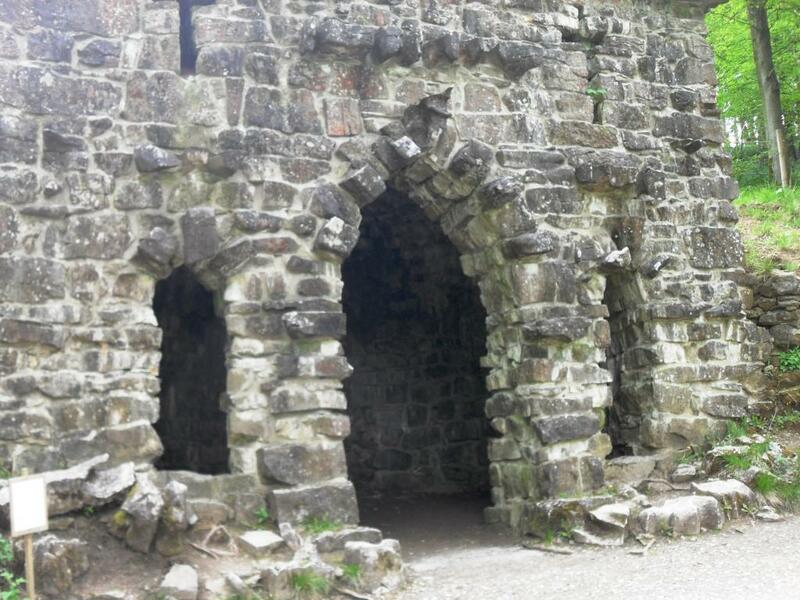 The circular ice well is about 15 yards from the bottom to the ashlar vaulted domed ceiling. 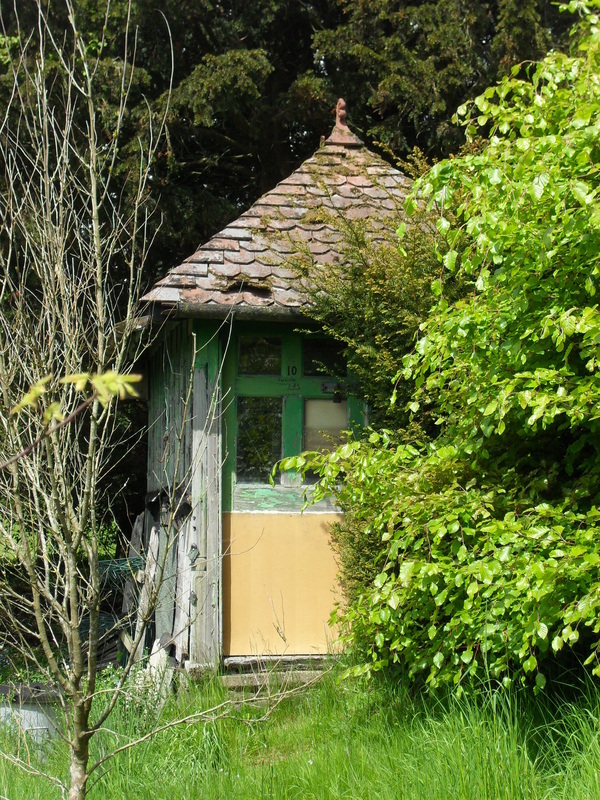 The summerhouse that was on the lawn of Ingleborough Hall is now used as a shed in the neighbouring garden. 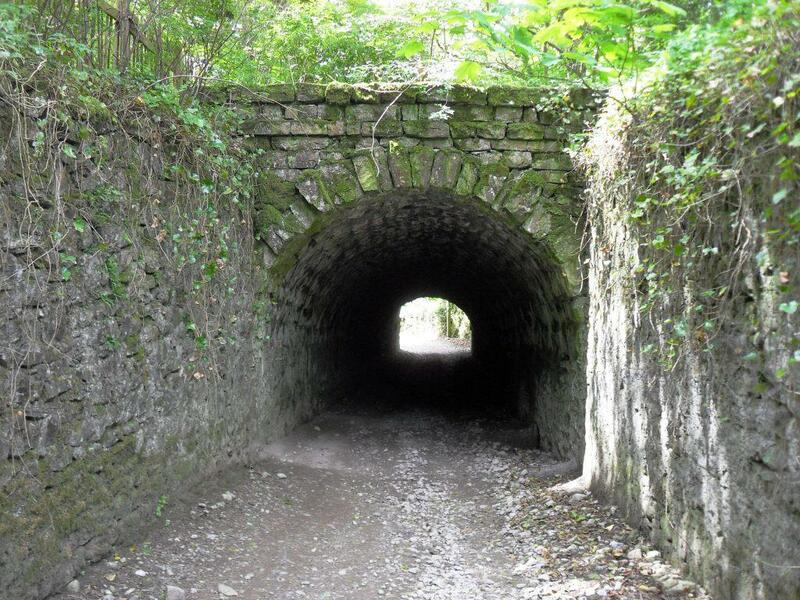 The left hand tunnel, dated 1833, gave access for servants to the former stables and the right one to Ingleborough Hall. The driveway is near to the stables at Ingleborough Hall.